We have very specific requirements about what makes a good lip balm. The best lip balm should nourish dry lips and keep them hydrated throughout the day. It should also taste lip-smacking good without any weird faux mint flavor. Bonus points if it's tinted. 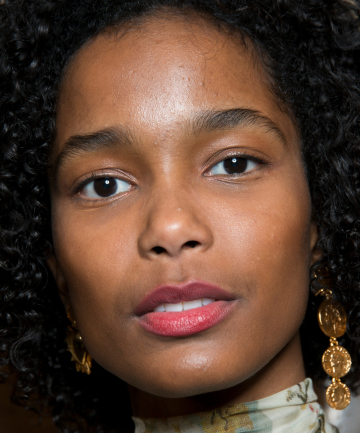 A tinted lip balm deposits a woke-up-like-this, just-bitten stain that works well with a natural makeup look or when we don't have time for a full face of makeup. A tinted lip balm also serves as a moisturizing base for lipstick and works with the product as it fades down. And it's exactly what we need if we want a little something at the beach or gym but don't want to come off appearing too done. Click through for our favorite tinted lip balms that tick all the boxes. Since you can never have too many lip balms, grab a couple or get them all.